KGS offers High Pressure Line Jetting to help prevent any downtime or expensive clogs due to grease buildup in drain lines leading to and from your restaurant’s grease trap. 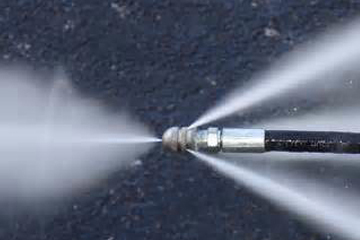 Line jetting is the process of using high pressure water to unclog drain lines. These obstructions hinder the flow in your pipes and can result in expensive damage and costly downtime. Kostelac Grease Service is available 24 hours a day, 7 days a week for any emergencies your location might encounter. Give us a call at 1-800-467-5474 or send us a message at www.kostelacgrease.com and see how KGS can service your needs.